Power in California. Author: Jeff Turner. License: Creative Commons, Attribution 2.0 Generic. BUCHAREST (Romania), February 12 (SeeNews) - Romania's energy production fell by an annual 1.6% to 20.96 million tonnes of oil equivalent (TOE) in 2018, provisional data from the country's statistical office, INS, showed on Tuesday. Romania's own electricity output plus the country's imports were flat on the year to 67.31 TWh in 2018. The country’s electricity exports dropped 16.3% year-on-year to 5.47 TWh, while imports fell by 19.7% to 2.93 TWh. Thermal power plants generated 26.8 TWh last year, 4.6% down than the year before, while hydroelectric power output rose 22.2% to 18.02 TWh. The production of the country's sole nuclear power plant Cernavoda edged down 1.1% on the year to 11.37 TWh in 2018. Electricity generated from wind farms in 2018 fell by 12.7% to 6.49TWh. Photovoltaic power stations generated 1.67 TWh, down 11.1% in comparison with the year before. 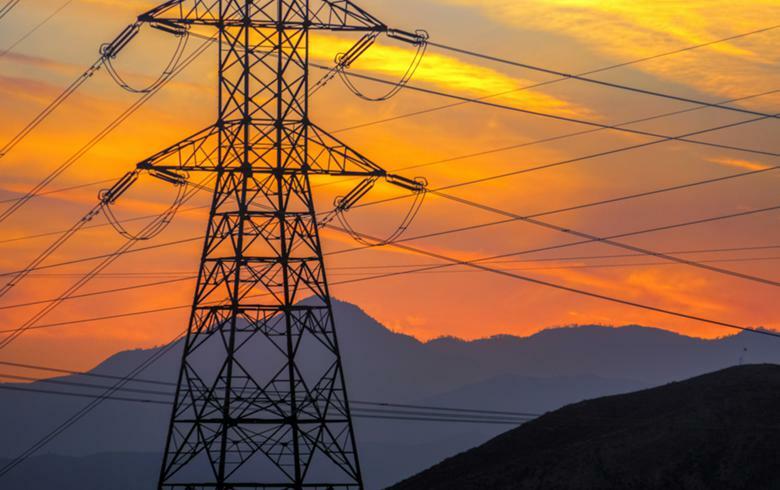 Final electricity consumption in Romania rose by an annual 2.3% to 55.88 TWh in 2018. Romania produced 3.37 million TOE of crude oil in 2018, down 1.4% on the year, and 4.25 million TOE of coal, down 8.6%. The country also produced 8.29 million TOE of natural gas, down 0.5% year-on-year. TOE is the rounded-off amount of energy that would be produced by burning one metric tonne of crude oil.